As people around the world support causes that address their interests on this #Giving Tuesday, what they all have in common is their desire to make a positive difference by supporting a reputable nonprofit organization’s programs. Macario Advantage continues to assist and improve facilities of local organizations on one of the poorest islands in the Eastern Caribbean that provide aid and services to the youth and elderly. 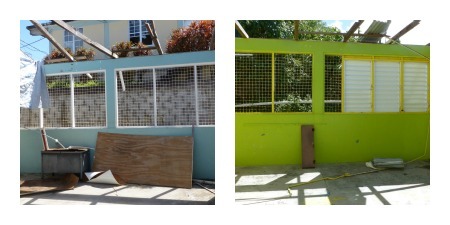 We have a goal this holiday season to raise $10,000 to restore the interior of two elementary schools that were badly damaged during the horrific Category 5 hurricane last season. These two elementary schools’ interiors are in dire need of restoration so that the students can continue their education which leads to a more productive and brighter future beyond that which they know today. With your help, we can make this a reality! Your gift is extremely important because it will offer immediate resources to rebuild the classrooms for these young students.